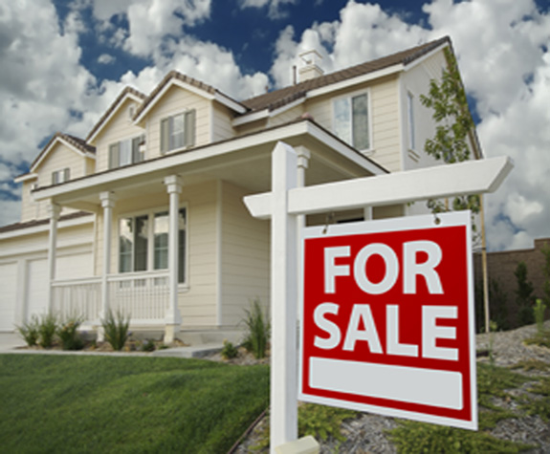 The decision to sell your home is often dependent on many factors. Whatever your reasons are for selling, my proven effective marketing strategies will ensure that you get the highest possible price for your home. I guarantee to provide you with professional, ethical and confidential service and keep you fully informed every step of the way. Should I Sell "By Owner" or use an Agent? How Do I Determine the Right Price for My Home? How Do I Pass My Home Inspection? Making Your Home Presentable to Potential Buyers?